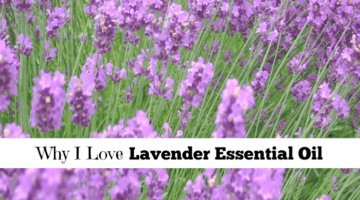 Purification Essential Oil blend is a blend of Young Living Essential Oils, and it is a fresh smelling blend consisting of citronella, lemongrass, tea tree, lavandin, rosemary and myrtle essential oils. 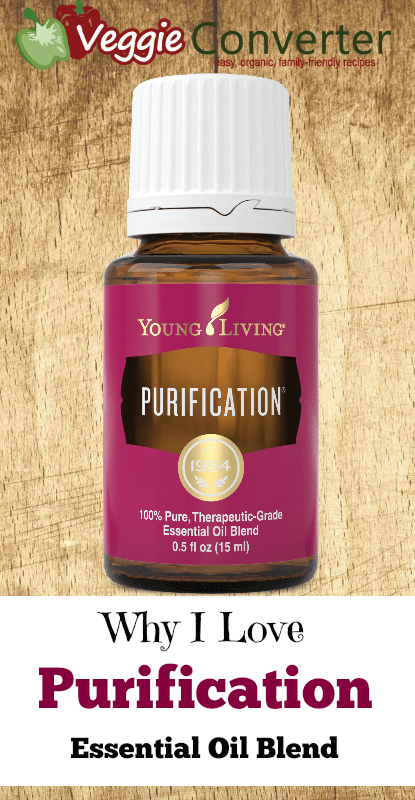 Purification Essential Oil Blend has many uses around the home, but it is probably most known for its part in eliminating odors and freshening the air. Diffuse Purification essential oil blend to help eliminate odors and to purify the air. If you do not have a diffuser, put drops of the oil on a cotton ball and place in air vents, or mix the blend with water to make a spray. This is great to get rid of kitchen smells or to clean out a stinky car! 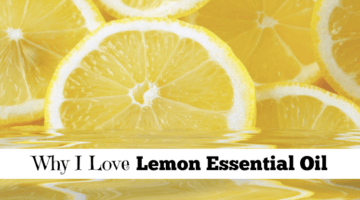 We like to add a few drops of lime essential oil for an even yummier scent! 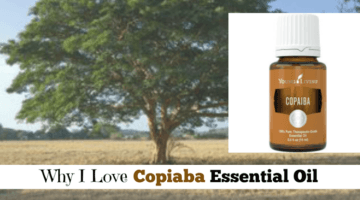 Apply Purification essential oil blend topically with a carrier oil to enjoy the outdoors annoyance free. 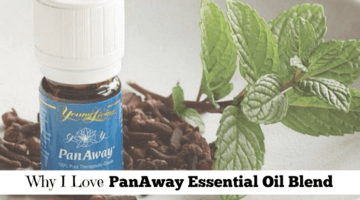 Add it to your favorite carrier oil to moisturize skin and improve appearance for healthy looking skin. 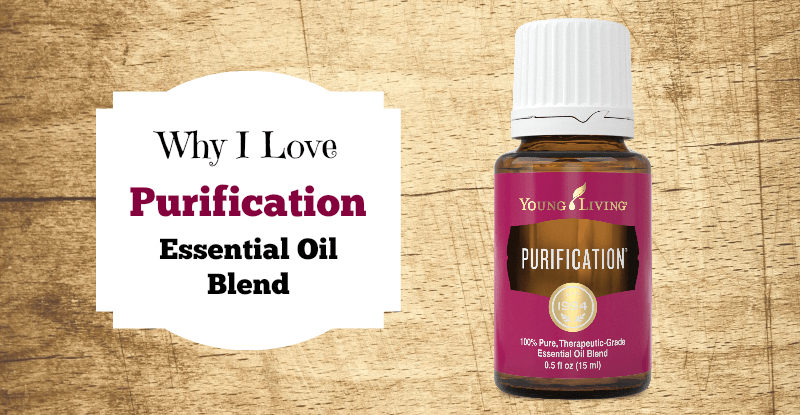 Put a few drops of Purification oil on cotton balls and place in shoes. Say goodbye to stink! 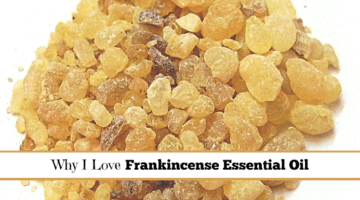 Add to V-6 Vegetable Oil Complex or your favorite carrier oil to complement a soothing and relaxing foot massage. 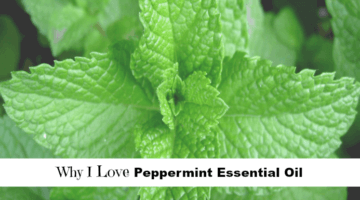 Add a drop to your washing machine or dishwasher to freshen things up! You can also add a few drops of Purification to wool dryer balls to get stubborn odors out of clothes. Plus, it smells great! If you have carpets, then chances are you need to deodorize them – especially if you have pets and kids. Add 10-15 drops of Purification to one cup of baking soda and sprinkle on carpets. Let set for 15-30 minutes, then vacuum as usual.